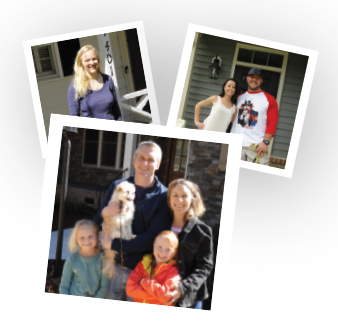 At Triangle Realty Advisors, our goal is to earn your recommendations to your friends and family. Our business is driven by personal referrals from satisfied clients. Referrals are at the core of our business. We’d love for you to be our next happy client. Total Market Coverage – we represent buyers and sellers across the Triangle by providing professional guidance and insights. One Stop Shopping Convenience – our on staff closing attorney is just one of the benefits our buyers and sellers enjoy. We also have great relationships with lenders as well as home stagers, inspectors, surveyors, structural engineers, home warranties and movers. Candid and stalwart representation – we don’t tell our clients what they want to hear but what they need to know. We strive to provide the information required to make the crucial decisions needed when buying and selling a home. Put our team to work for you by contacting us now!